Welcome to Singleton Health Center and Medical Center of Santee. We want to extend a special thank you for choosing us as your provider for primary medical care. Our main goal is to provide you with quality medical care. Our staff includes a comprehensive team of professionals who consistently strive to exceed your expectations to ensure that your experience with us is as comfortable and stress free as possible. 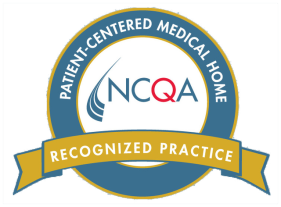 As a patient centered Medical Home, our approach is to provide our patients with comprehensive health care, which is focused on all aspects of your health and overall well-being. Our providers and health care team are here to assist you, but know that you are the most important person in managing your health. We are here to prescribe treatments and medicines for your condition, but it is up to you to follow through with the health care plan developed specifically for you. Talk to your primary care provider and team about any questions you may have. Take care of your health by following the plan recommended by your provider. Always let us know how we are doing and how we can improve.